Welcome to October's monthly blog tour. 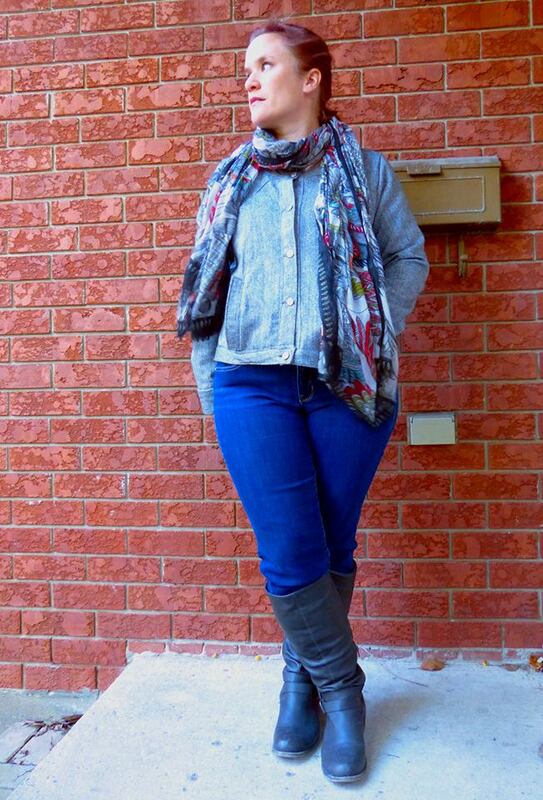 This month we are taking a look at outerwear and layering pieces. 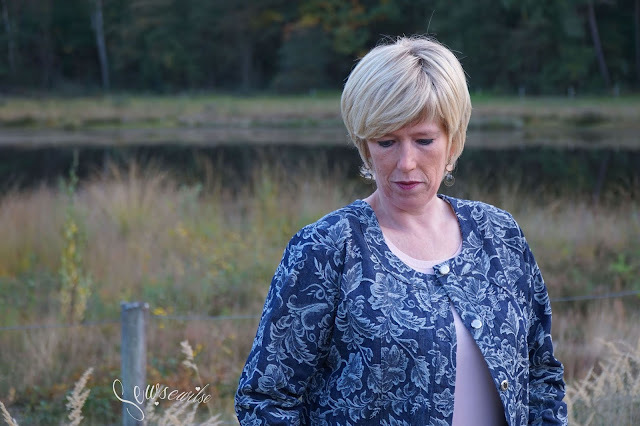 I started off my 'real' sewing life in college as a costume designer and shop assistant. And when you are sewing costumes for a range of theatrical productions, you end up learning a lot about sewing outerwear. 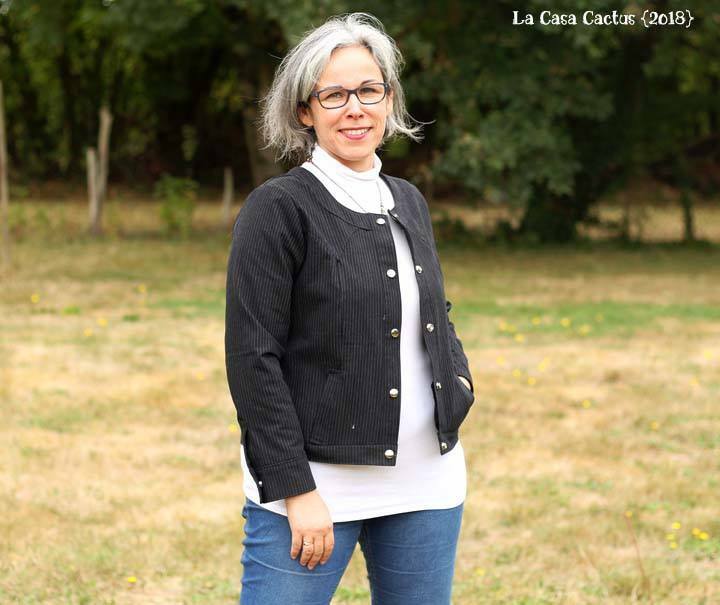 I fell in love with the drama of a velvet cape, the polish of a perfectly fitted doublet, and the the intricacy of fifty hand made buttons for a period driving coat. Lines that flatter, details that catch the eye, and fabrics that make you purrrr.... the only question is why don't I have even more outerwear patterns in my collection - well, good question my dears!!!! 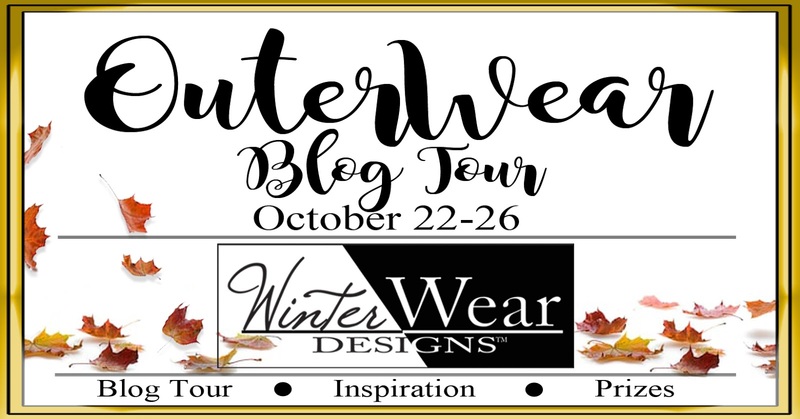 While we wait to see what designs I'll come up with next, let's take a look at some of the amazing outerwear and layering pieces that do already exist as out bloggers take to their machines and bring you the Outerwear Blog Tour!!!! 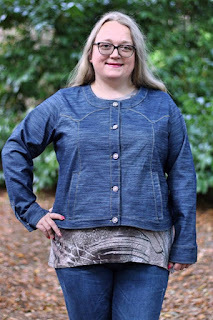 Kicking it off today is Ilse of Sew Sew Ilse with the Fashionista Jean Jacket. This is a pattern to fall head over heals for. 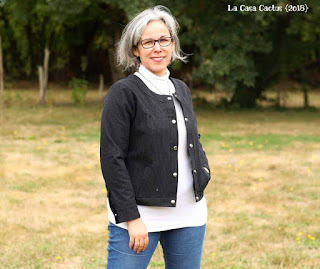 Go check out Ilse's gorgeous version on her blog and see what this is the jean jacket your closet just must have. While we're talking Fashionista, check out these blog posts to see this pattern sewn up for a range of bodies in a variety of fabrics!! !